Luckily, a friend gave me the following as a bit of light reading and to raise my spirits! 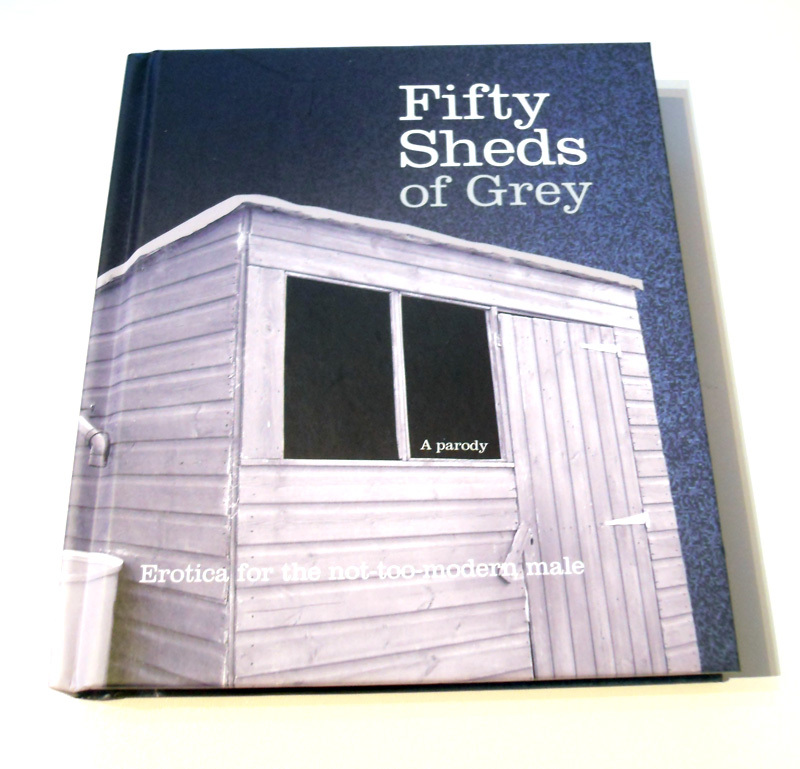 I’ve never read the original 50 Shades of Grey that the book is a spoof of, but I am sure it’s not a patch on the shed-based version!? Very different to the first, this is a beautifully delicate windchime / mobile made by my friend CJ. Constructed from dried and pressed leaves and sundry foliage, the items hang from a cotton-wrapped circle of wire. It looks fantastic when the light shows through it – the photo doesn’t do it justice! I was really fortunate to receive two beautiful hand made presents this year at Christmas, and so I thought I’d share them with you! 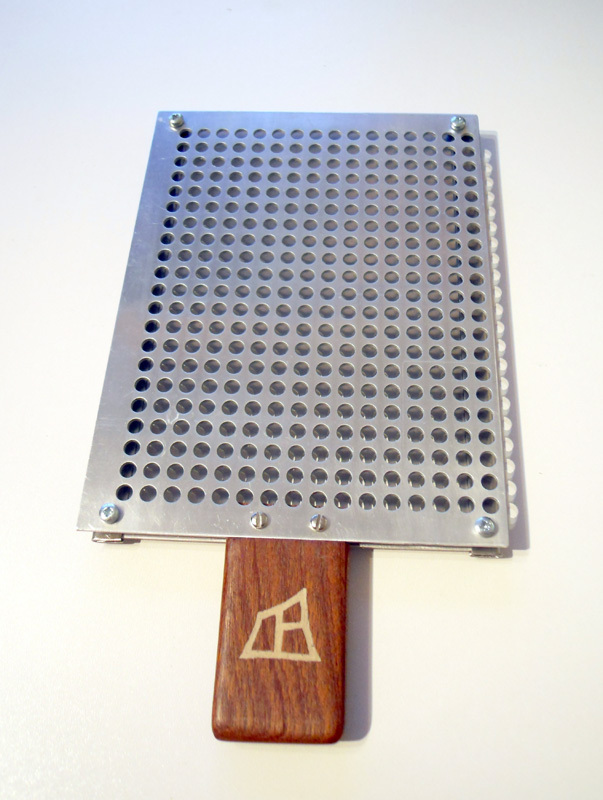 As the photo implies, it’s a device for making toast – either over an open fire or over a camping stove. There are two levels of mesh, slightly offset so that the flames wont scorch the bread. Just a quick note to say Happy New Year to everyone out there in the blogosphere! It’s been a challenging year for many of us, I think – hopefully 2013 will prove to be a bit easier!? As ever, many thanks to all of you that have commented or contacted me through the blog this year – it makes it all worthwhile!